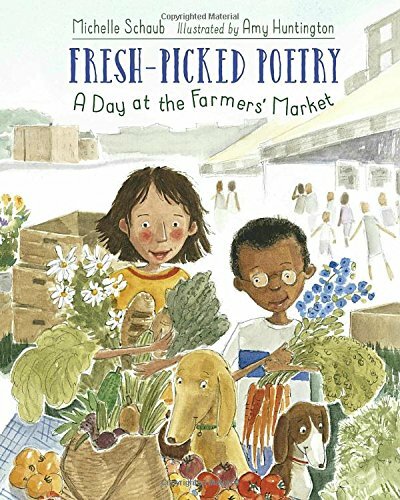 Booktalk: This collection of poems takes young readers to a day at an urban farmers’ market. 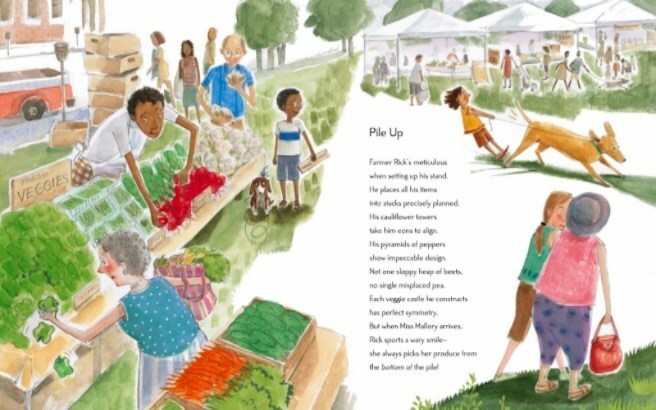 Who to see, what to eat, and how produce is grown–it’s all so exciting, fresh, and delicious. My kids loved going outside at night. We’d watch meteors, listen to insects, and go on moon-lit walks to look for nightlife. Here’s a couple of new releases to inspire the night scientists in your house. When the sun goes down, dots of light fill the night sky. Some of them move. Others are still. Some twinkle. Others don’t. Have you ever wondered what they are? Short chapters focus on the moon, stars, planets, and “flying objects” – meteors and comets. Simple text is accompanied by gorgeous photos of earth, sky, and other heavenly objects. In addition to the text, a reader can gain information from photo captions, text boxes, and side bars. I like the “Sky Word” boxes; each explains one term. 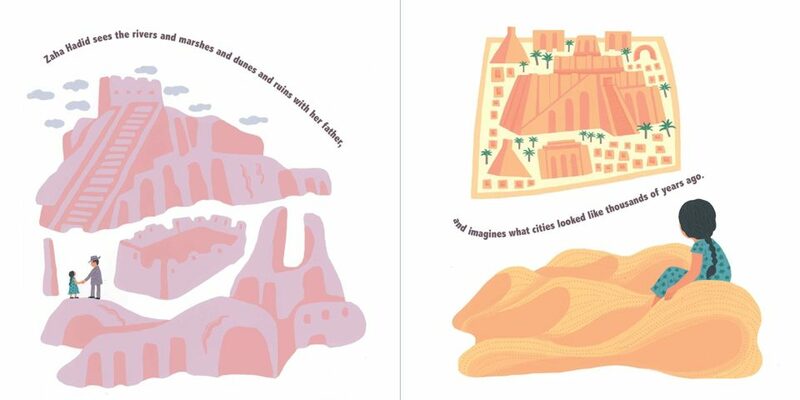 And I like the occasional jokes along the tops of the pages: Why did the moon stop eating? 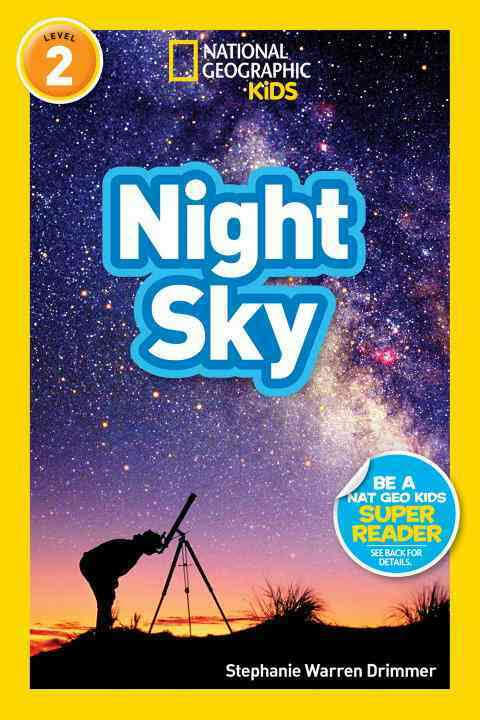 There’s a wonderful graphic showing how an eclipse works, tips for stargazing, and “7 Cool Facts About Space!” A quiz at the end, photo glossary, and table of contents add value for curious kids. Waking up. Most of us will read that and think, “morning”. But no, these are red foxes and they’re just shaking off sleep for a night busy with adventures. 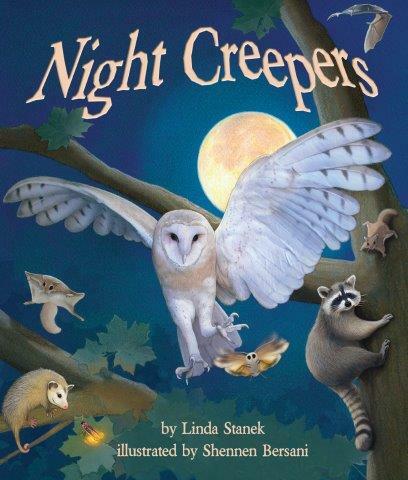 Each spread in this book introduces young readers to a nocturnal or crepuscular (active dawn and dusk) creature. We meet wolves, bats, flying squirrels. raccoons, owls, frogs, and fireflies. 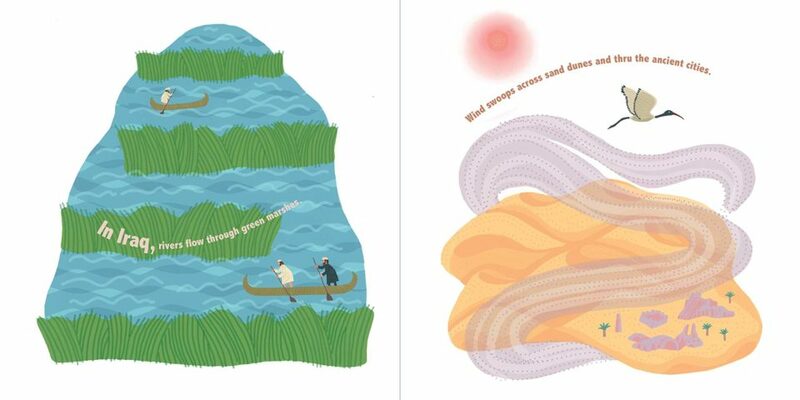 The left side of each spread features large text with animal actions: gliding, washing, preening. A column down the right side gives more detail about the animal’s behavior, what they eat, how they hunt, and where they live. Back matter includes four pages of activities for creative minds. In a high tree fork, a gray ball unfurls. Tall as a toddler, a sleepy young koala sniffs at leaves. He’s hungry and it’s dinnertime. 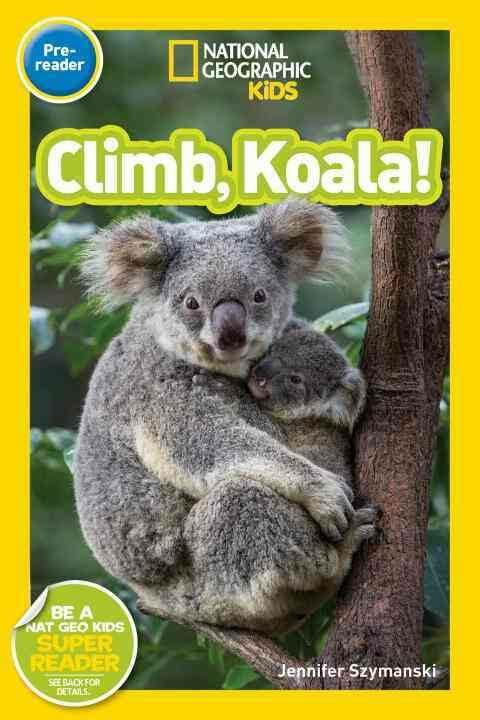 Climb, koala! Because up there – that’s where the yummy leaves are. Koala wants to snuggle with mom, but it’s time for him to find his own way. It’s time to find his own sleeping branch – even his own tree. This is a wonderful story of growing up, leaving home, and learning to be independent. Koala faces challenges, but he finds a place of his own. I also like the different sizes of text on the page. Large, simple text is easier for younger readers, while more dense text meant for older readers provides more details about how koalas live and behave. Climb, koala! Koalas can climb high. 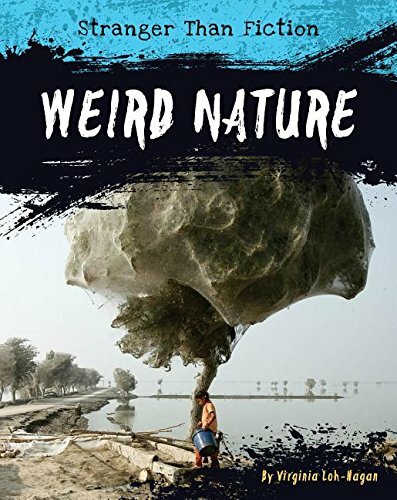 What I like about this book is the text – it’s in large font, and each page is illustrated with photos that complement the text. So when kids are reading about claws, they get a close-up look at the sharp koala claws. 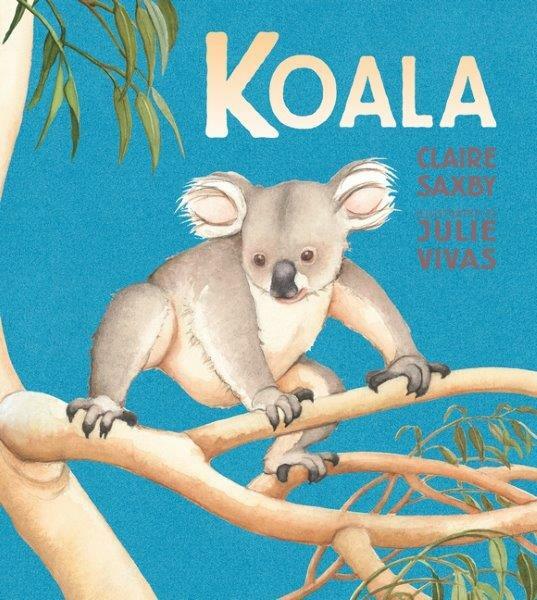 There’s a “Vocabulary tree” at the beginning – a word classification which divides featured words into things the koalas have (claws, fur) and what they do (climb, eat). There’s a matching game on the last page, too. 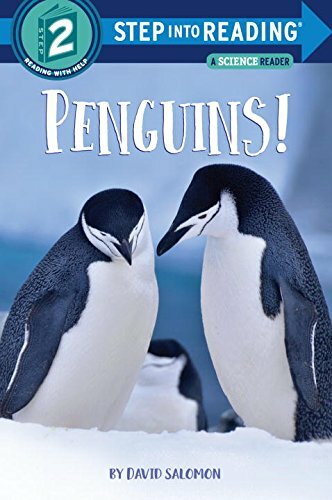 Booktalk: Did you know that penguins have feathers but don’t fly? Or that their eggs are guarded by the daddy penguin? Or that they dive in the ocean for their food? 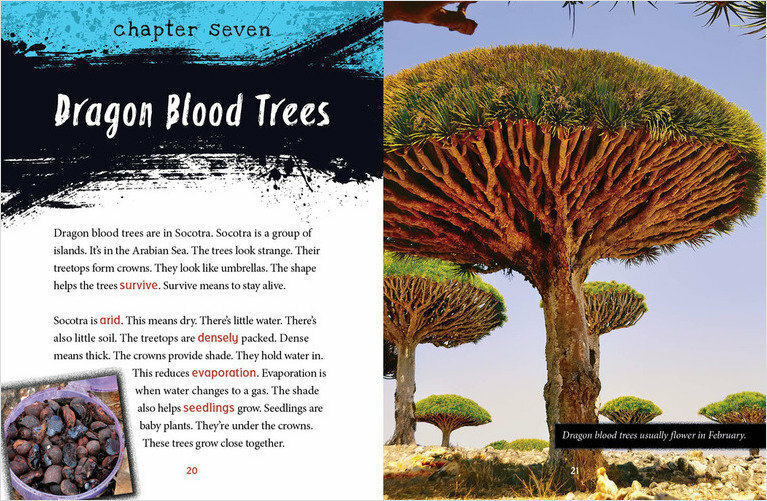 Discover these facts and more, along with brilliant photographs of chinstrap penguins in Antarctica, in this captivating nonfiction leveled reader. In a huge nest of twigs, high above an icy cold Alaskan river, a Bald Eagle chick cracked open her egg. At first she’s covered in down. But soon her wings become longer and stronger. Bit by bit her feathers grow in. She’s a teen, taking test flights, and then off on her own. She hunts, eats, and soon is ready to fly back to the land where she was born. But one day she is shot in the face. A bullet shatters her beak, tears her eye, and leaves her bleeding. “Beauty” is rescued and taken to a wildlife center where she can heal. But she can’t eat or drink because her beak hasn’t grown back. Then Janie, a raptor rehabilitator, takes Beauty to a raptor center in Idaho. 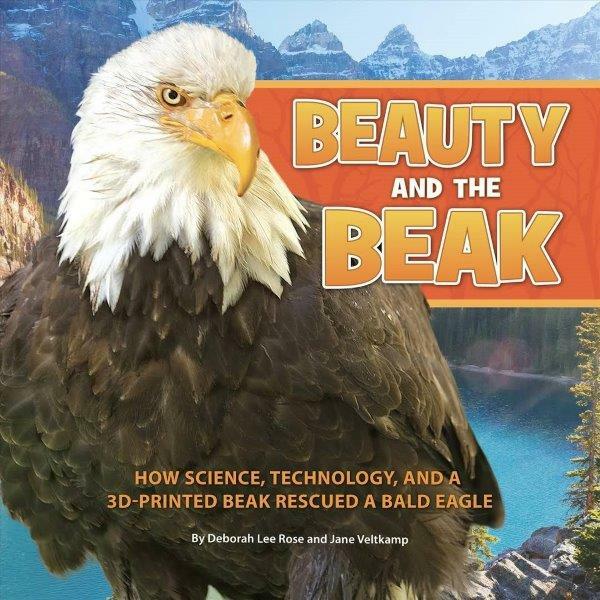 She works with an engineer to try something crazy: create a prosthetic beak for the eagle – and make it with a 3-D printer! But would it work? It did, and Beauty learned to eat and drink again on her own. What I like about this book: This is a true story of how engineering and technology come to the rescue! That would be enough, but there are 16 pages of back matter packed with details about Beauty’s beak and other prosthetic devices, as well as tons of facts about Bald Eagles. I also like that this book comes out in the tenth anniversary year of the Bald Eagle being taken off the Endangered Species List. Even though they are no longer “endangered”, Bald Eagles still face many risks – especially from human activity. People shoot them, or the eagles collide with cars, trains, or power lines. 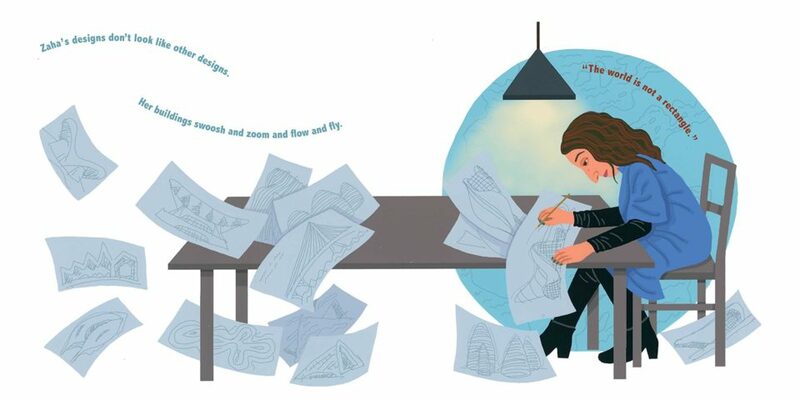 Booktalk: Zaha Hadid grew up in Baghdad, Iraq, and dreamed of designing her own cities. After studying architecture in London, she opened her own studio and started designing buildings. But as a Muslim woman, Hadid faced many obstacles. 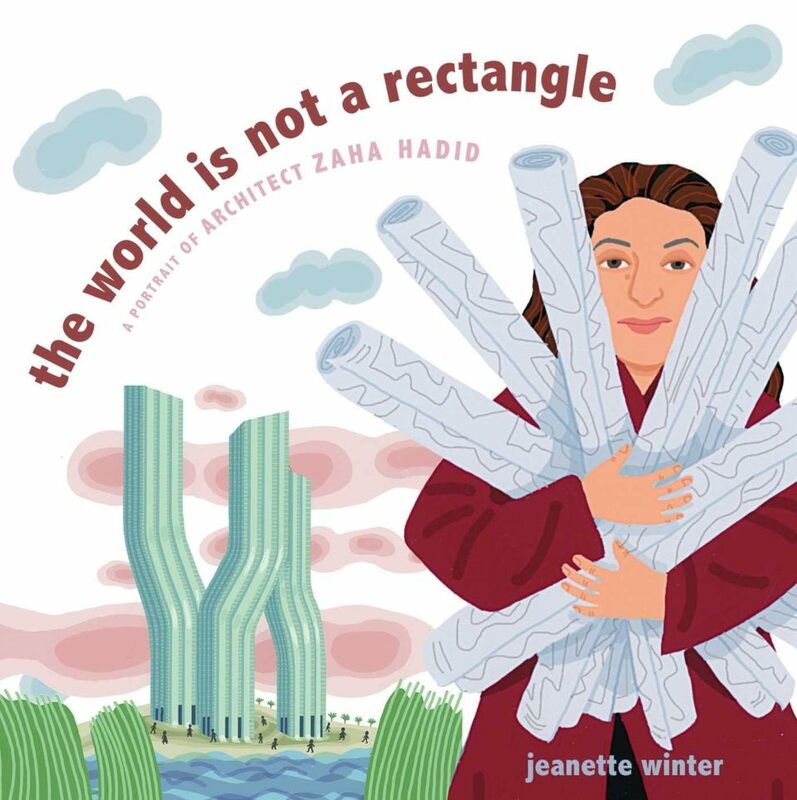 Determined to succeed, she worked hard for many years, and achieved her goals–and now you can see the buildings Hadid has designed all over the world.